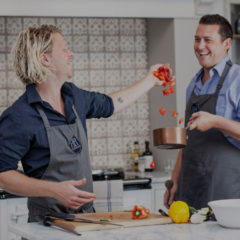 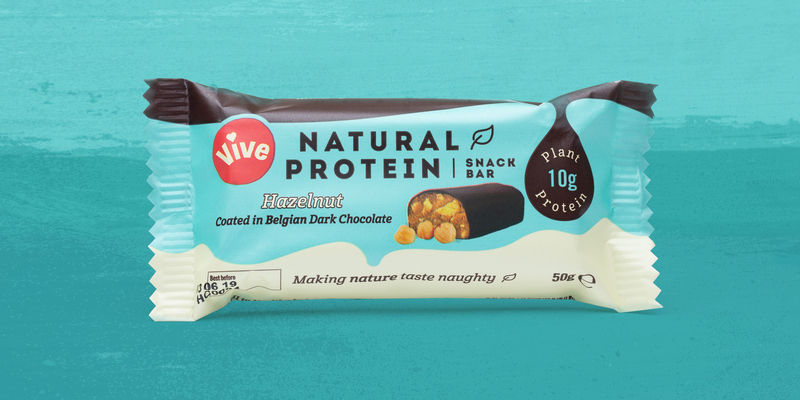 Louis and Ishak, the founders of Vive first met at the Peter Jones Enterprise Academy and set Vive up with one clear goal: to clean up the protein mess and make protein products healthier, to create natural protein products without any artificial ingredients or cheap substitutes. 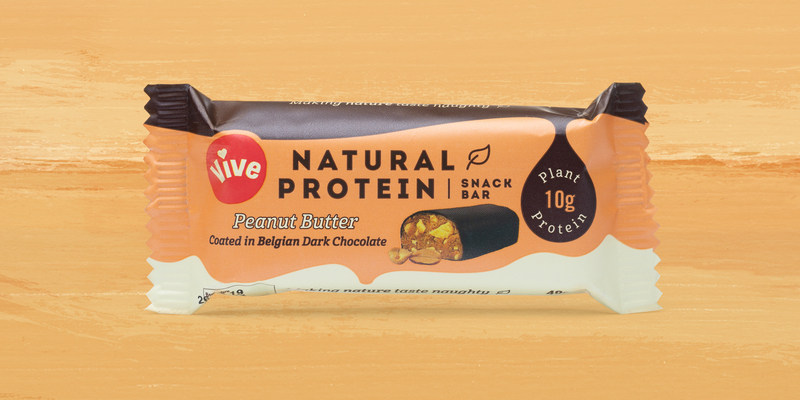 Initially launching with a range of protein snack bars, lemon burst, cacao orange, almond&coconut and peanut butter jelly, Vive approached Toast Food to help them create the branding and packaging for their new range, dark chocolate covered protein snack bars. 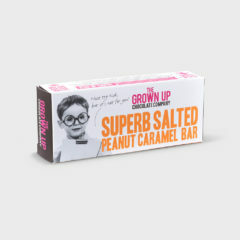 Following a clear and concise design brief, we set to creating a brand style for the new bars that would be recognisable and unique on the shelf. 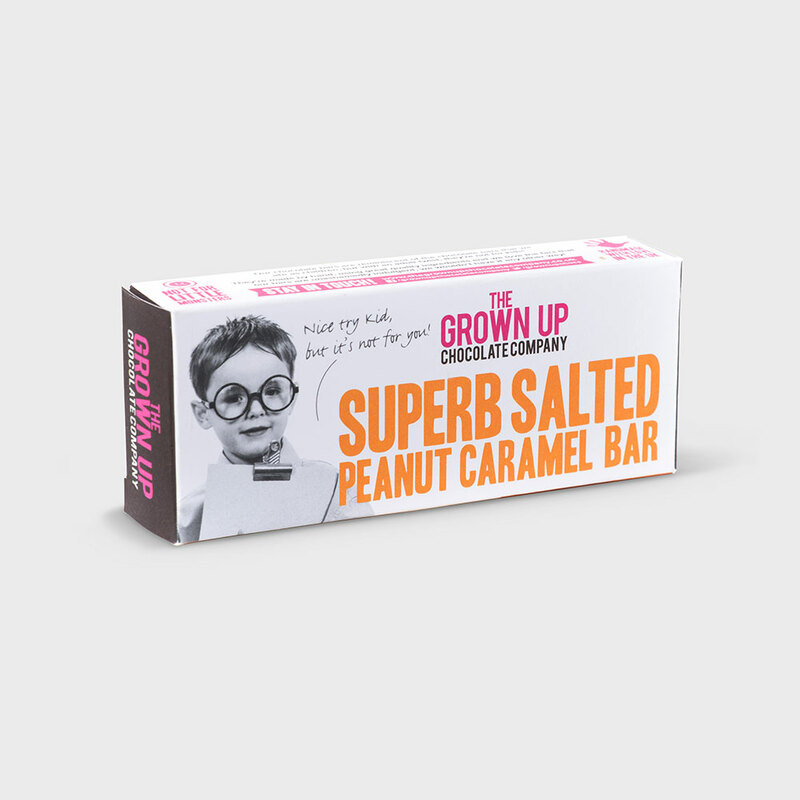 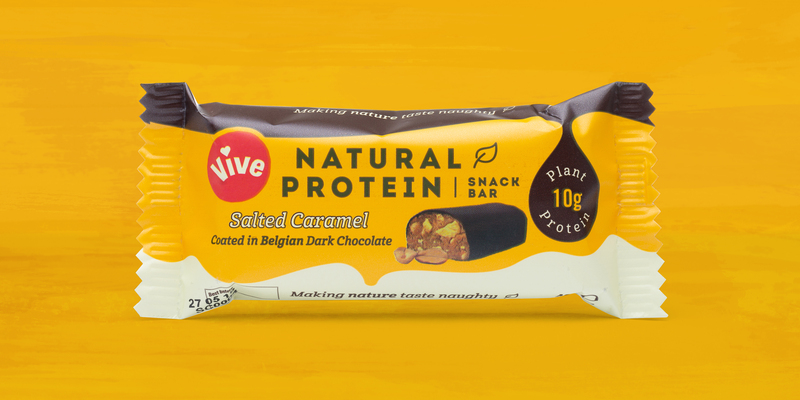 There are a lot of benefits to the Vive bars that needed to be communicated, such as being gluten-free, suitable for vegans, high in fibre, and importantly how much protein is in each bar. 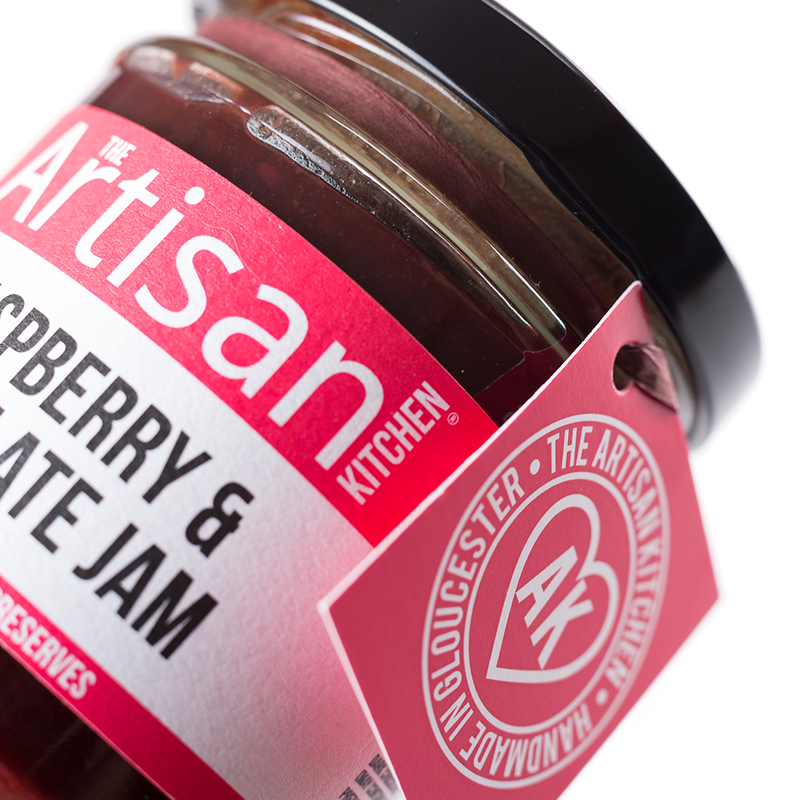 All key and essential information that needs to be clear and uncluttered on pack, as well as clear colour coding to dictate flavour. 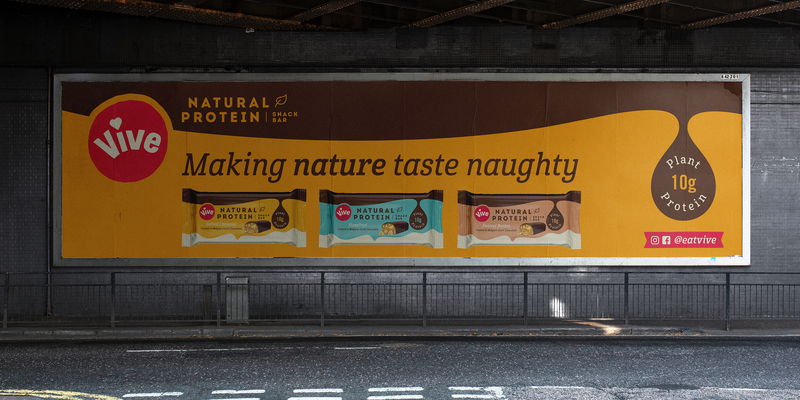 The result is an eye-catching, iconic and clear design solution for the styling of the bars. 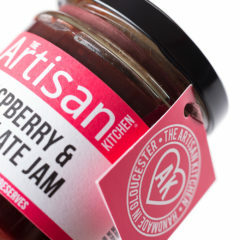 The critical information and product benefits are robust, transparent and uncluttered, allowing the product to be quickly understood, it's often too easy to try to get too much onto a pack design, confusing the message. 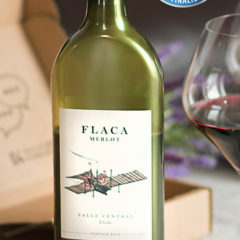 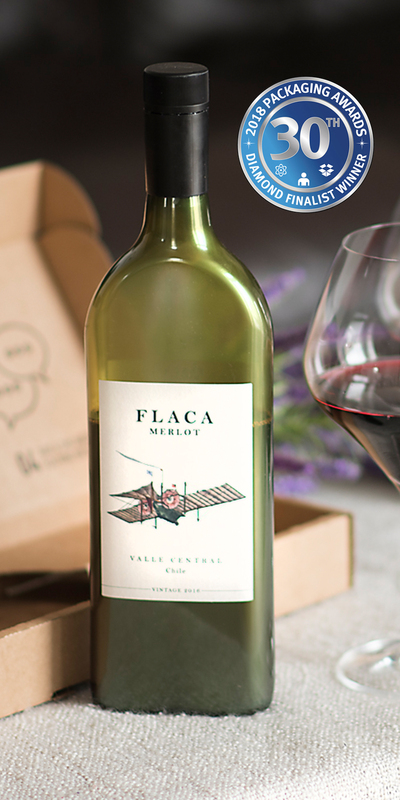 The design style has also been applied to shipper boxes and point of sale materials consistently, building a strong and recognisable brand identity. 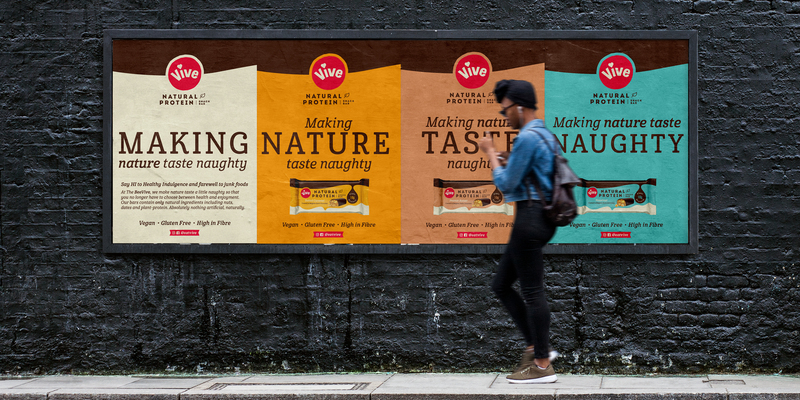 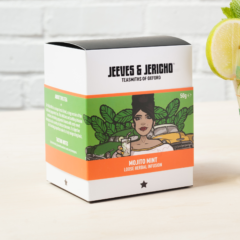 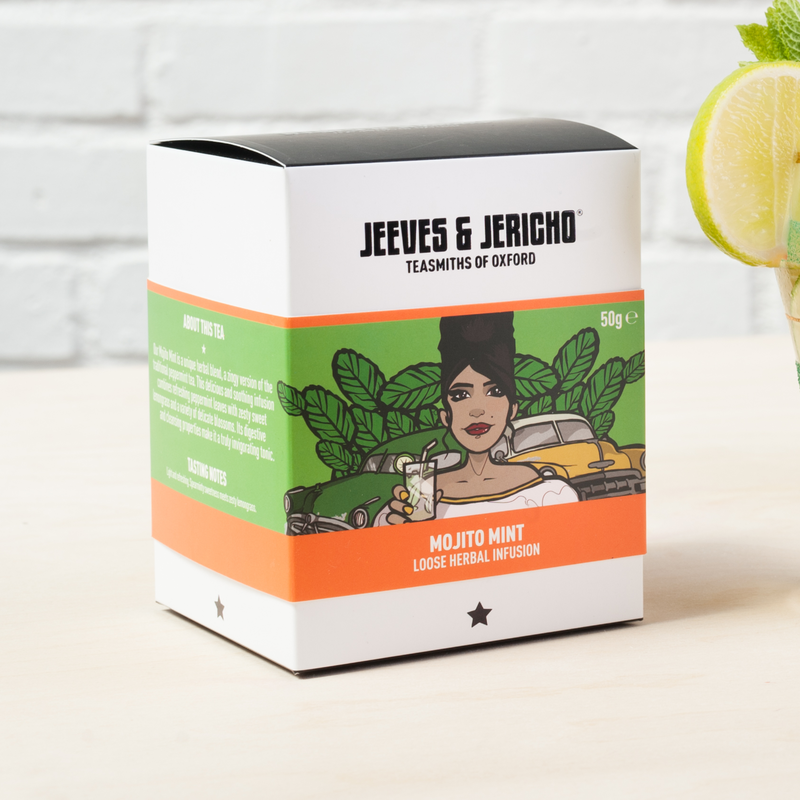 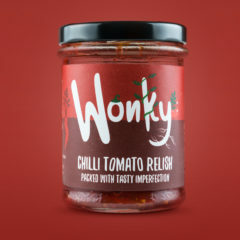 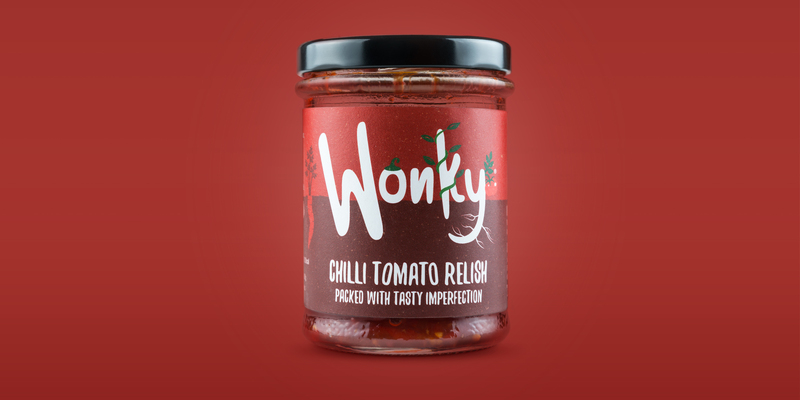 We've really enjoyed working on the project with the guys at Vive and very happy that they have a brand style for their great tasting products, we look forward to watching them go from strength to strength.